The Baron by LTL 4.5 oz / 133.08 ml Cologne splash for men. The Baron Cologne by LTL is a refined, spicy, lavender, amber fragrance. 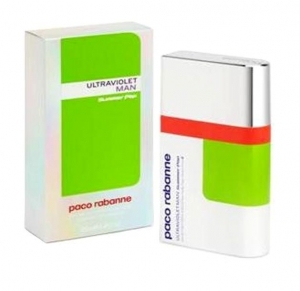 Contains top notes of bergamot, lemon, and coriander, middle notes of vetiver, citrus and, basil , base notes of fougere, sandalwood and cedar. 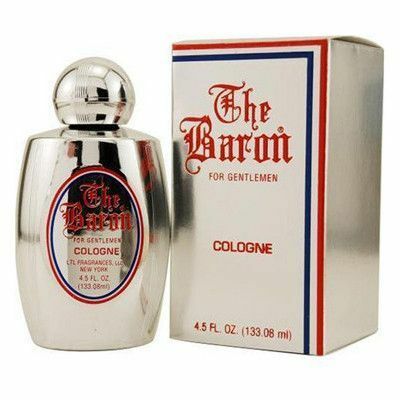 Notify me when "The Baron by LTL 4.5 oz Cologne splash for men" is re-stocked.